Compatible Black Toner Cartridge with 5,000 high capacity page yield. Equivalent to Samsung part number(s): MLT-D209L, MLTD209L, 209L, SV008A. 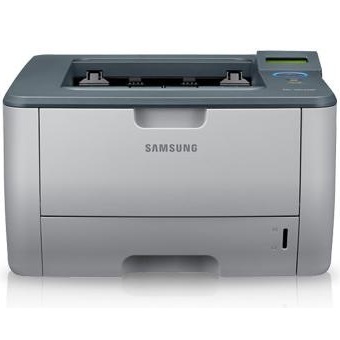 Fits the following model(s): Samsung ML-2855, Samsung ML-2855ND. 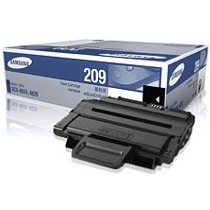 Buy our high quality compatible toner for Samsung ML-2855ND with confidence. Join thousands of happy customers who have found our compatible products are equivalent in page yield and print quality. For our compatible products, we offer a 100% Satisfaction Guarantee allowing you to return products within 6 months if you are unsatisfied. The Samsung ML-2855 is most notably a fast monochrome laser printer for mid-size workgroups that will deliver standard text projects and black-and-white graphics at impressive speeds of up to 30 pages per minute. To further its compatibility with workgroups, the manufacturer offers the ML-2855ND model, with the added capabilities of networking with an ethernet connection and printing double-sided pages with a duplex feature. Replacement toners are also very affordable. Although it's pretty basic compared to units with multifunction features and color printing, excellent reviews on features like affordable running costs, fast rates and a small size put the ML-2855 near the top of the list for similar monochrome devices. Also, a maximum monthly duty cycle of 50,000 pages and a standard RAM of 64 MB that can be increased to 192 MB make it a relatively robust mid-size device. The ML-2855 has fairly limited paper-handling capabilities to help it maintain a small footprint, with only a 250-sheet paper tray and 50-page multipurpose tray. It comes with a single USB interface located right next to the ethernet slot that is easy to access. 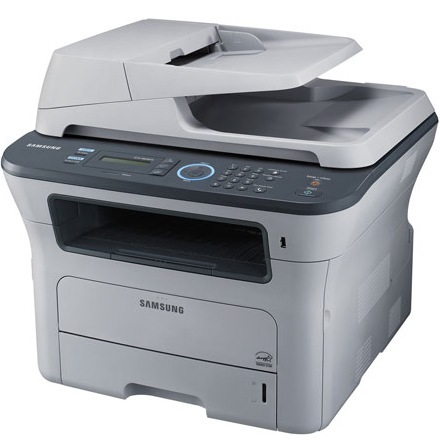 Its Samsung ML-2855 printer toner is also easy for users to access and replace, located behind a flap directly beneath the front control panel. The combination of its print head technology and single black Samsung ML-2855 toner cartridge system can create graphics with smooth grayscale transitions and solid black text with a resolution of 1200x1200 dpi. 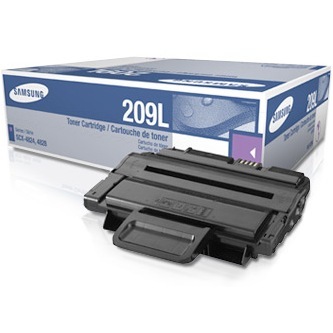 Both a standard supply of 2,000 pages and high-capacity Samsung ML-2855 toner cartridge capable of lasting up to 5,000 sheets are available. Although it only provides fairly basic functionality, the ML-2855 is a reliable and robust mid-size workgroup unit that satisfies standard text and black-and-white graphic printing needs. An affordable and compact design makes this the ideal monochrome desktop option for those looking to stay under-budget.